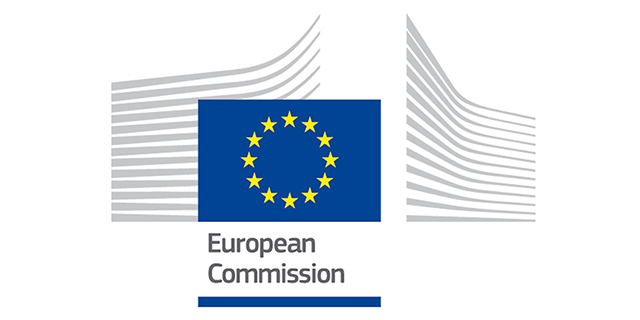 Thank you for applying to the first call for participation in the ERASMUS+ Student Mobility for Placement(internship) for the 2015-2016 term. The applications were evaluated by our committee based on the quotas and regulations approved by the ÜYK. Our committee received 54 applications: of these, five were submitted late (after the announced final data) and therefore they were not taken into consideration, while a sixth one was deemed ineligible based on the fact that the country of the proposed traineeship is not included among program countries. Please note that the funding is NOT GUARANTEED and is contingent on the funds that will be provided by the National Agency. The funding results announced herein should be considered as tentative. Should the funds awarded not suffice for all, the amount received will be made available to the nominees in the order of ranking given in Table A. Therefore please note that there may be a chance that you may not get funded even if you have been nominated in Table A. All students who are nominated in this call (Table A and B) may participate in the Erasmus+ program as trainees without funding. The Office of International Relations will get in touch with you regarding the procedures you will have to follow to successfully complete your placement.